Don’t make these expensive car insurance mistakes. 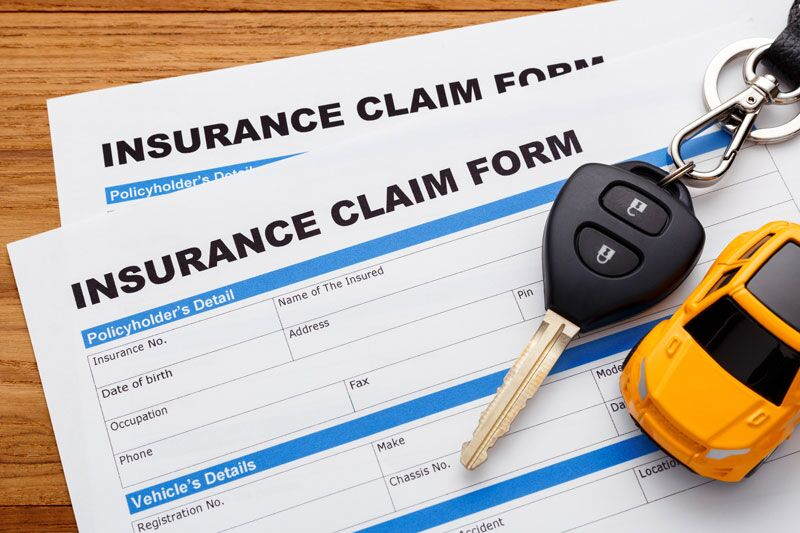 For many car owners, securing and managing their auto insurance is a challenging task. As a result, they often make mistakes when it comes to their coverage. Because these missteps can result in losses, it’s important that you do not make these expensive car insurance mistakes. Here are some of the common errors that you should watch out for. These are some of expensive car insurance mistakes that you should be careful to avoid. Are you looking to secure the right auto insurance to fit your needs and your budget? If so, then contact the experts at CIA Insurance and Risk Management to get covered today.